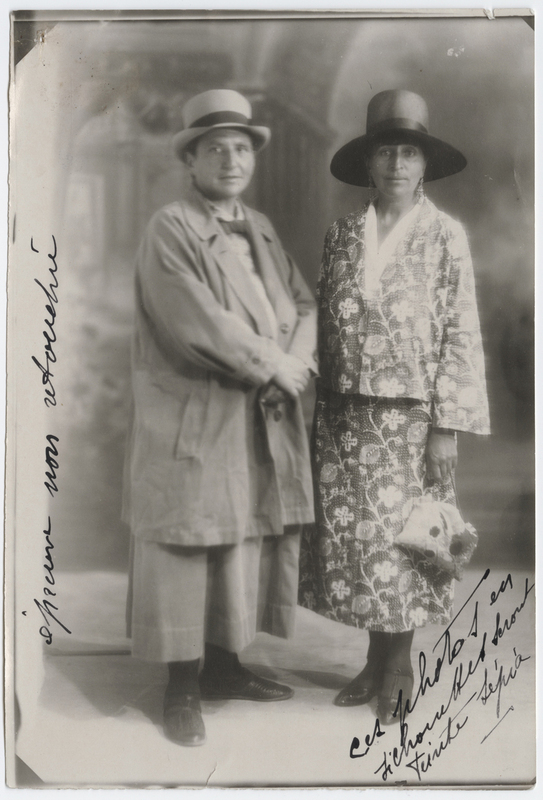 …American Alice B. Toklas, 49, is watching her partner Gertrude Stein, 52, delivering her lecture entitled ‘Composition as Explanation.’ She’s excited, but a bit nervous for Gertrude. Back in January, Gertrude had drafted the lecture in a few hours while waiting for the mechanics to fix her Ford, called “Godiva,” because it arrived naked. Then Gertrude had read it to Alice and to friends. And had them read it back to her. She read it and read it and read it. Gertrude and Alice planned only a short trip to England from their home in Paris, but they did enjoy the dinner party that Sitwell, 38, gave last week in Stein’s honor. They had met writer Virginia Woolf, 44. Gertrude and Alice were hopeful that Woolf would agree to publish the lecture through the Hogarth Press that she ran with her husband, Leonard, 45.